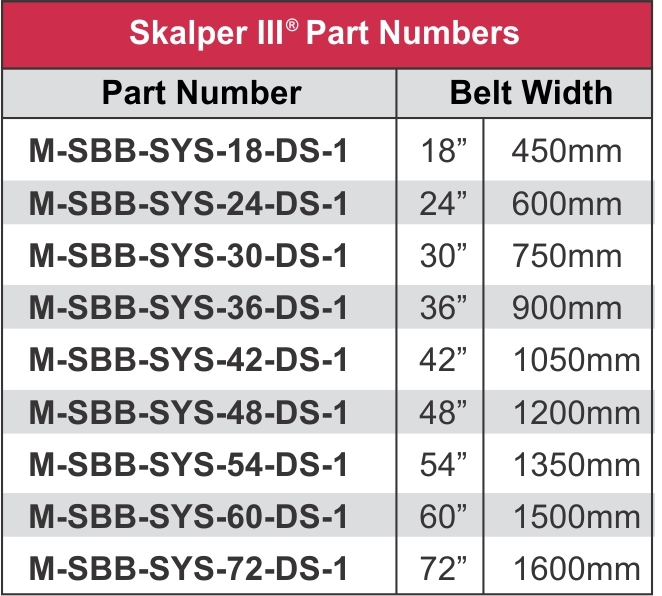 The Skalper III® belt cleaner, pre-cleaner features the Skalper® blade design and an effectively simple and accurate Force-1™ tensioner with an economical price tag. 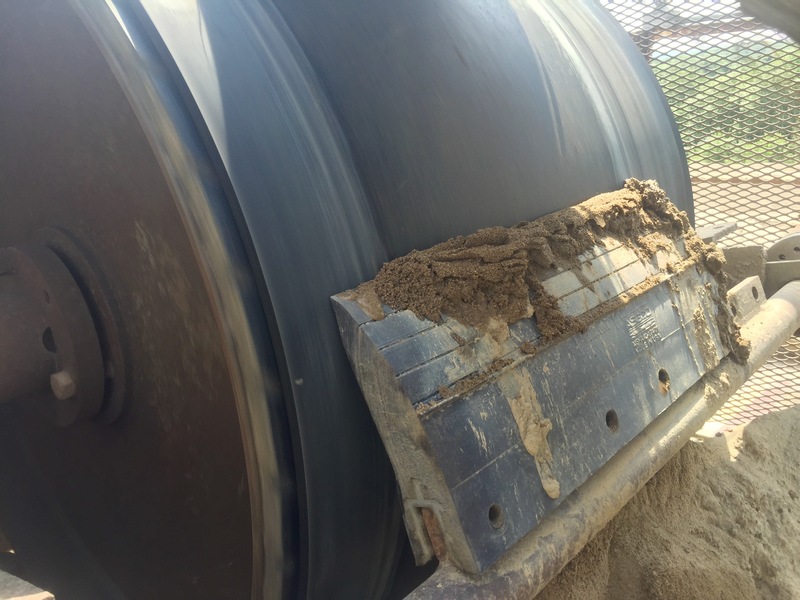 The urethane composites used in the Skalper III® blade are designed for the sand and aggregate industries. 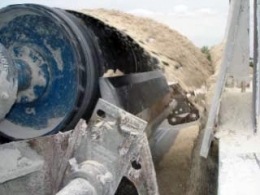 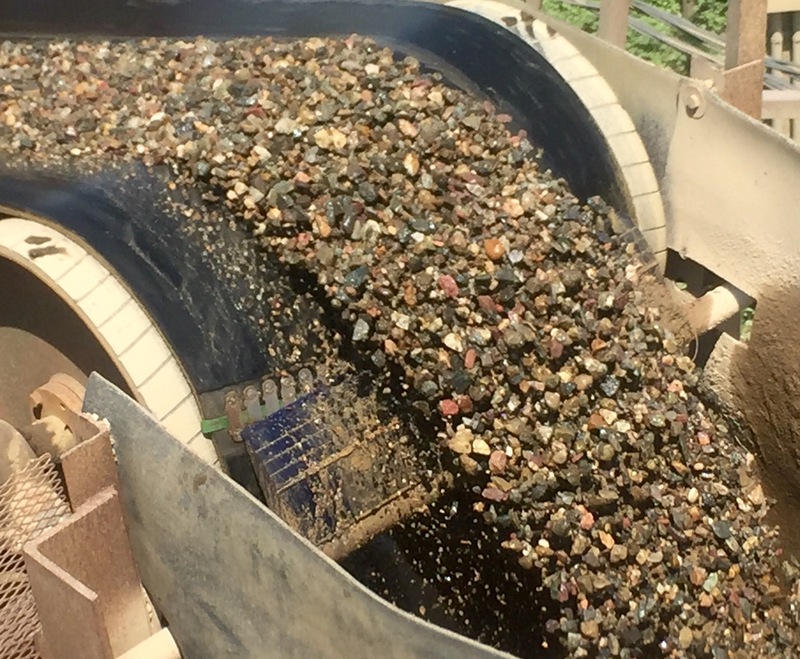 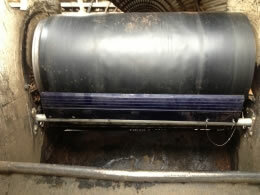 across the belt’s material carry path for better cleaning efficiency. 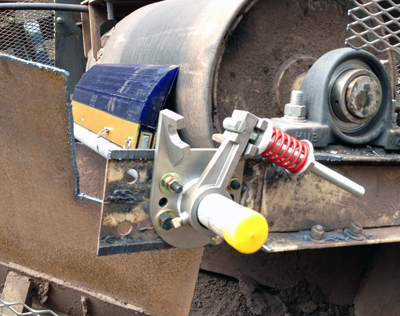 is a one-minute, no-tool operation. 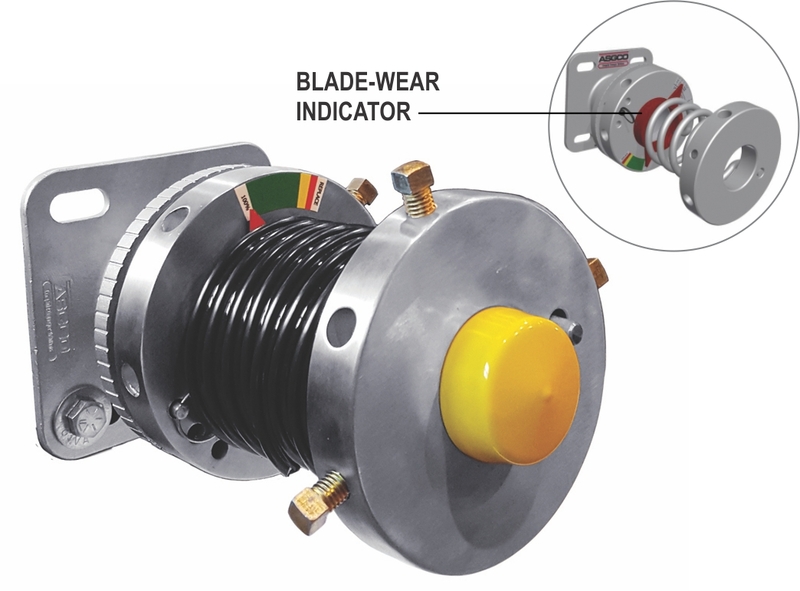 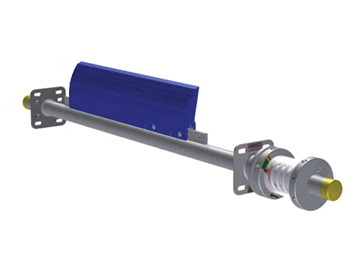 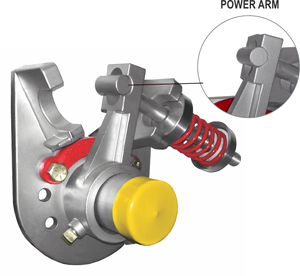 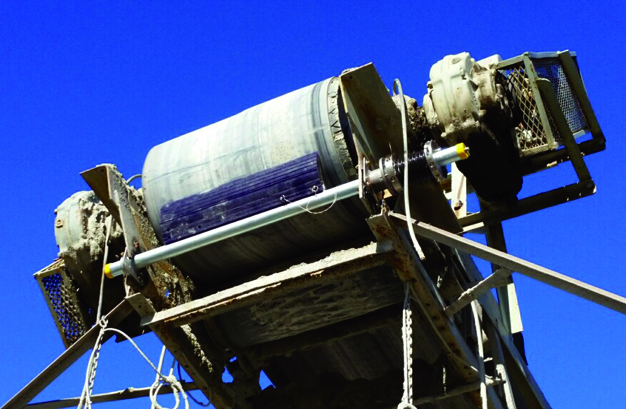 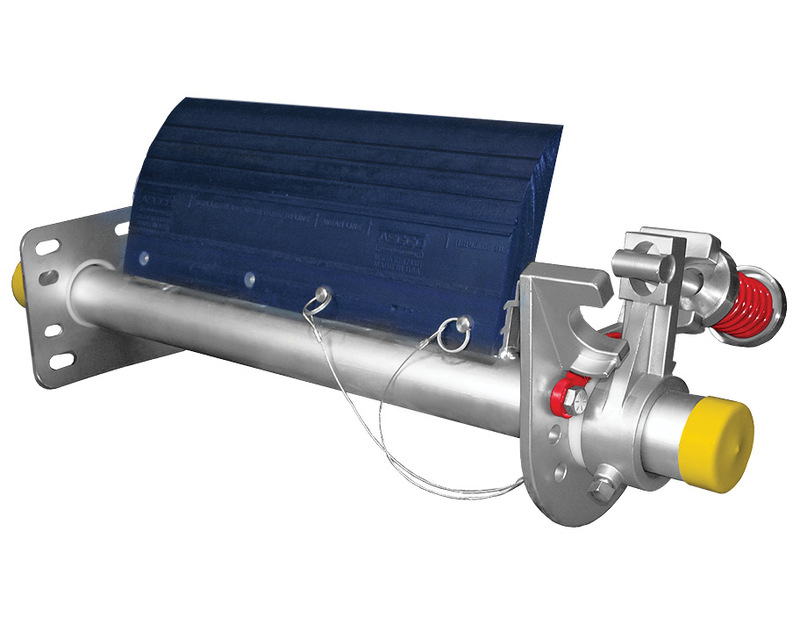 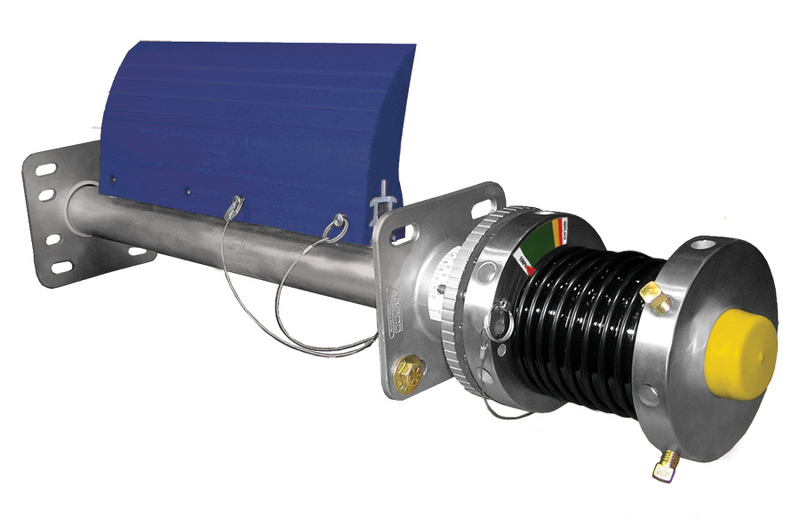 Skalper III® System – tensioners can be upgraded to E-Z Torque®.